Attention Morning People: 11:00AM Classes are back! 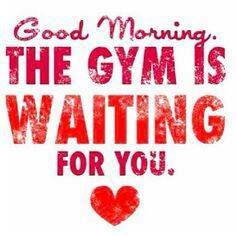 Morning classes are back for ALL MEMBERS. If you are not a member, you can just jump in on a class for $10 a day. Class runs from 11am-12:30pm Monday through Friday. No more excuses! Come in and train!